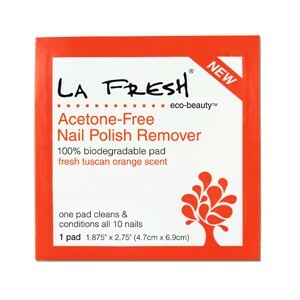 My September Birchbox included one La Fresh Eco Beauty Acetone-Free Nail Polish Remover pad. The concept is very cool. It’s an individually wrapped pad about 1.5″ by 2″ that has some sort of botanical, eco-friendly oil-ish stuff on it that smells like orange. Not just orange, “fresh tuscan orange.” Way better-smelling than acetone, no doubt. The pros of these are that they don’t have harsh chemicals and that they seem very nourishing. After I was done removing my polish, my nails were shiny and moisturized. But … these didn’t seem powerful enough to be cost-effective. The write-up on Birchbox says you can remove polish from all 10 nails but I did not find that to be the case. I could only remove 7.5 nails-worth with the pad, which means using two per removal (the manicure I was removing was my leopard print design from earlier this week so it did have metallic polish, but no glitter). 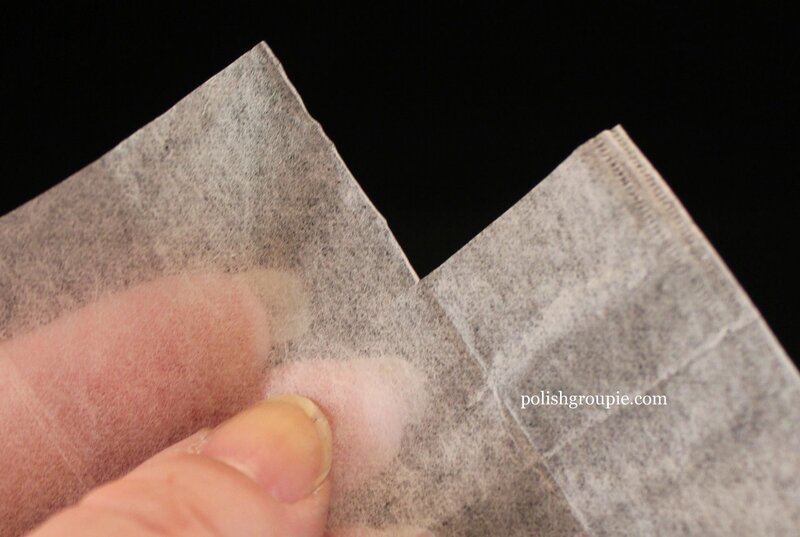 These are priced at $9.99 for a box of 20 pads, which means $1 each time I want to remove polish if I need to use two. That’s fine if you’re only doing your nails occasionally, but too expensive IMHO if you’re doing your nails several times per week. Plus it took 15 minutes to get through those 7.5 nails. 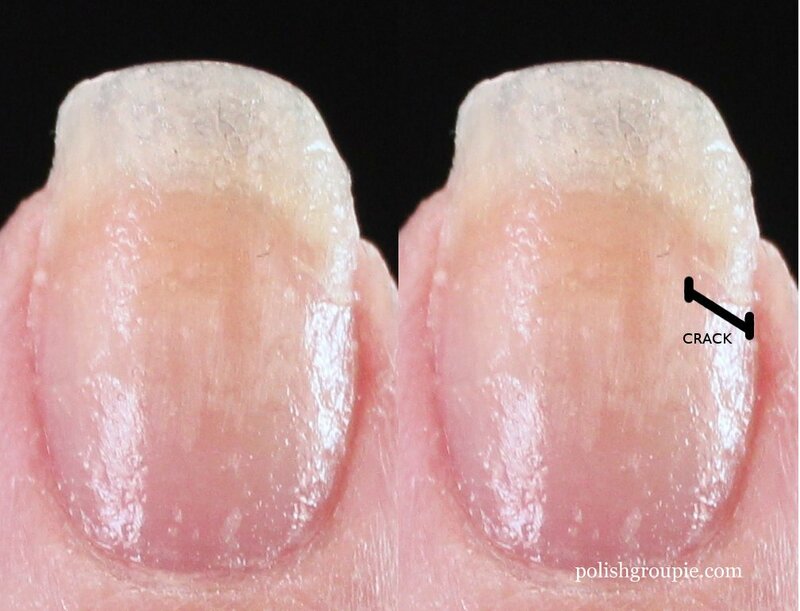 If you’re not a total polish junkie, then I would recommend the La Fresh polish remover. 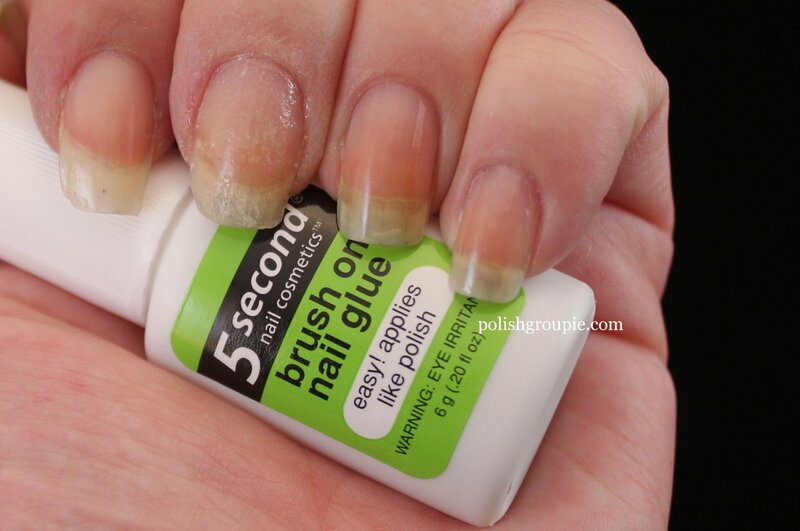 But if you’re a nail blogger or someone who changes your manicure as often as you change channels, then you’re probably going to be disappointed with the speed of the removal. That said, I’m still thinking about getting them to use once per week to get some good moisture into my nails and cuticles.